Can't find the VW engine you're looking for? 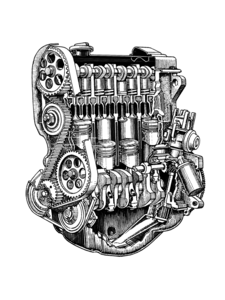 We have more than 20,000 VW air-cooled engines for sale and not all our parts are listed online. So call us at (586) 757-2300 with your VW engine questions. We'd love to share our thirty years of Volkswagen knowledge and experience with you. Whether you're looking for a 1600cc single port engine, 1.8L 8V engine, 2.0L ABA engine, 1.8L turbo gas engine, VR6 gas engine or just about anything else, We've got you covered. We understand that a properly functioning VW engine is crucial for the safety and performance of your Volkswagen and we're here to help you keep your VW on the road.